CAISEY QUINN is a romance writer fueled by coffee, music, and a deep appreciation for the complex business that is love. She lives in Birmingham, Alabama with her husband, daughter, a dog who believes he is her furry son, and other assorted animals. She is the bestselling author of the Kylie Ryans series as well as several New Adult and Contemporary Romance novels featuring southern girls finding love in unexpected places. After years of working behind the scenes in the music industry and then teaching high school English and Theater, she combined her two passions and began writing romance novels about musicians and actors. 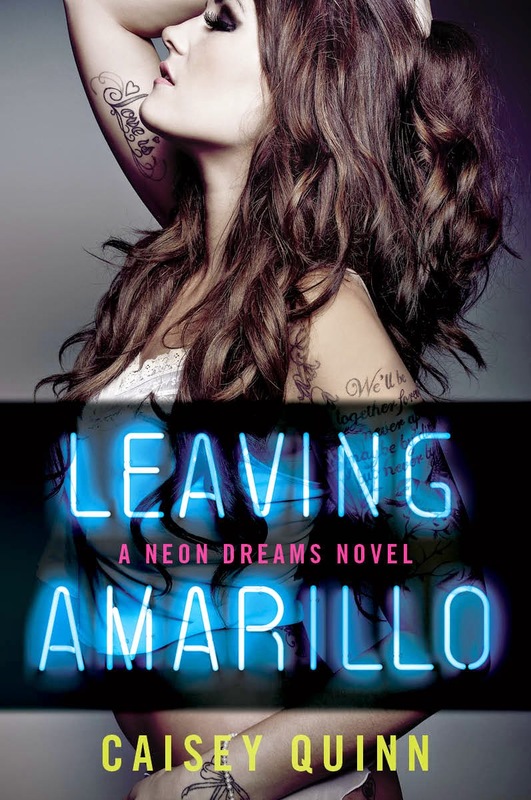 Her Neon Dreams series will be published by Avon/Wm Morrow in 2015.